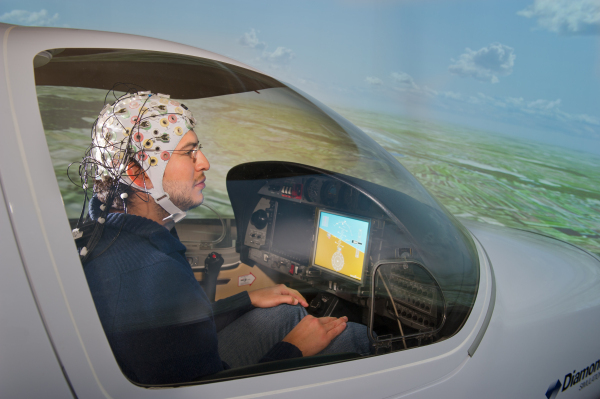 Among the various fields of research oriented towards the development of aerospace engineering, the area of flight guidance and control as well as flight management of manned and unmanned systems is particularly challenging and practically relevant. Modern flight systems become more and more complex in order to fulfil the growing requirements for safety, performance and autonomy in order to comply military and commercial customers’ needs. The Institute of Flight System Dynamics (FSD) at Technische Universität München (TUM) is currently one of the world’s leading research groups working on various aspects of these fields and a strong partner in global academic and industrial cooperation. One of the main objectives of the FSD group is to develop new concepts and methods of guidance and control designs and to practically evaluate their benefits for manned and unmanned aerial vehicles. Moreover, the FSD deals with technical problems related to guidance and control designs in real-time projects and provides new solutions that set the stage for tomorrow’s aviation. Different levels of automatic flight guidance and control functions are present in basically all modern manned and unmanned aircraft. They range from high level functionalities, supporting autonomous execution of complete missions, including takeoff and landing, down to basic attitude hold functionalities in general aviation autopilots. As design targets are highly dependent on the aircraft conﬁguration, available computing power and sensor systems at hand, as well as operational requirements, the system’s complexity, maneuver bandwidth and control authority strongly differs as well. In recent years the importance of automatic flight control functionalities has significantly increased, so that today even low-end manned and unmanned military and civil aircraft have a certain demand for safe, reliable and highly capable automatic ﬂight control systems at an affordable price. This trend among others has benefited from the increasing application of commercial-off-the-shelf (COTS) electronics as well as integrated development tools and environments. When approaching the physical limits of the aircraft, for example when flying complex, highly curved three dimensional trajectories or when damages and faults occur, nonlinear effects dominate the flight dynamics. In order to allow flying under these conditions, the controller must be able to fully utilize the available control power and redundancy, while simultaneously adhering to the current flight envelope limits. Nonlinear control theory provides necessary methods to analyze and design such controllers. 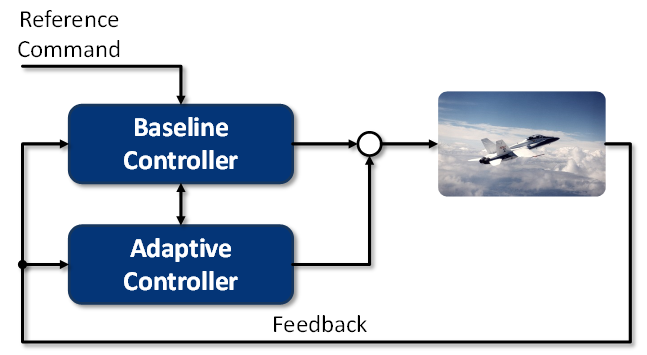 To increase safety for manned and optionally piloted aircraft, we focus on the reduction of pilot workload by application of innovative active Fly-by-Wire (FbW) control theory. At the same time, we want to make the beneficial airworthiness enhancements of modern FbW technology available for general aviation and future small and medium aircraft applications by developing affordable and specifically tailored control systems that feature guaranteed stability, robustness and performance properties.